Big Boi and Bobbi came together out of love for their pets. Big cared for strays eventually opening Pitfall Kennels with his brother,James. 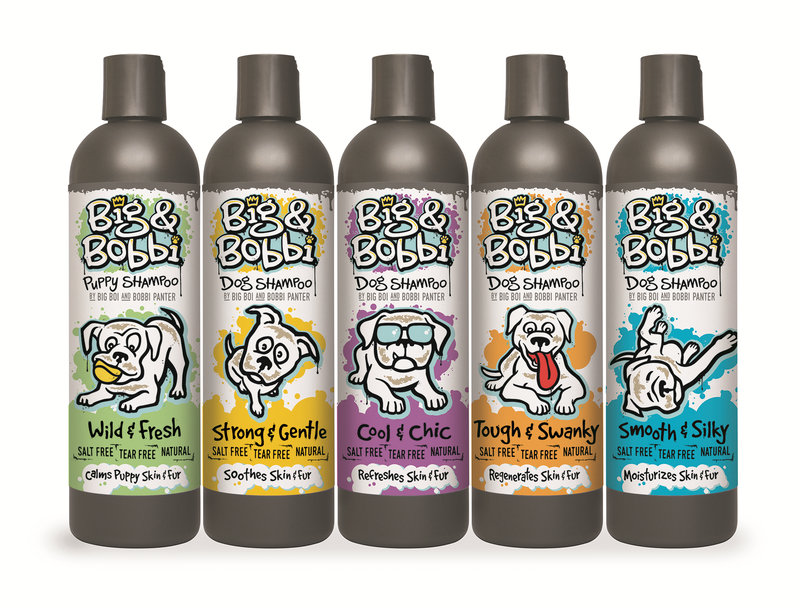 Bobbi started a successful shampoo brand out of love for her blind dog,Bobo. Together they bring you this fabulous product for your best friend!